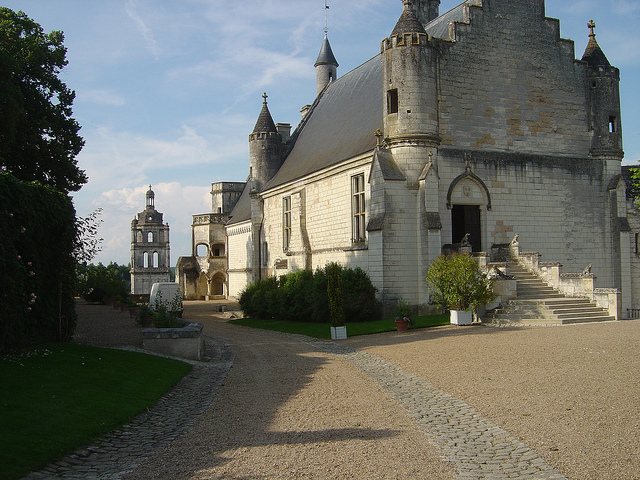 From all the main ports on the northern coast of France, head for TOURS. 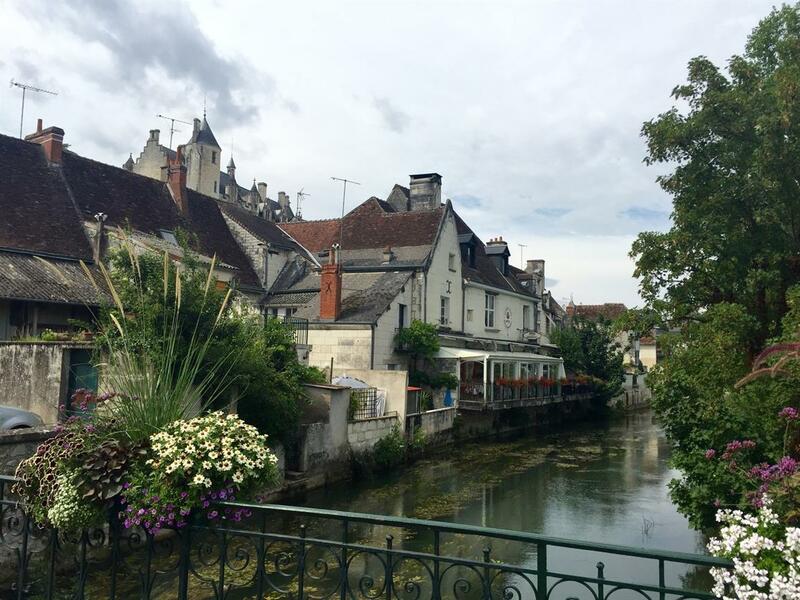 If you decide to use the motorway links, then exit the A10 south of TOURS at either Junction 23 or 24 and head for LOCHES taking the N143/D943. 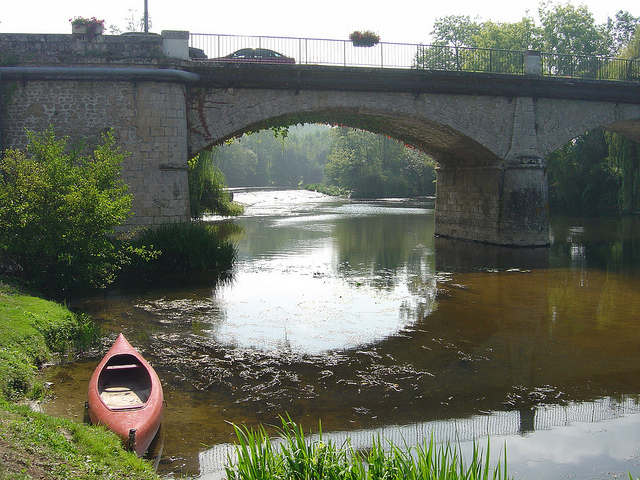 On the outskirts of Loches, follow the signs for Chateauroux (N143/D943 again) & Chatillon, go through the village of Perrusson and travel about 500 metres taking the right turn (D41) signposted Verneuil-sur-Indre & St Flovier. 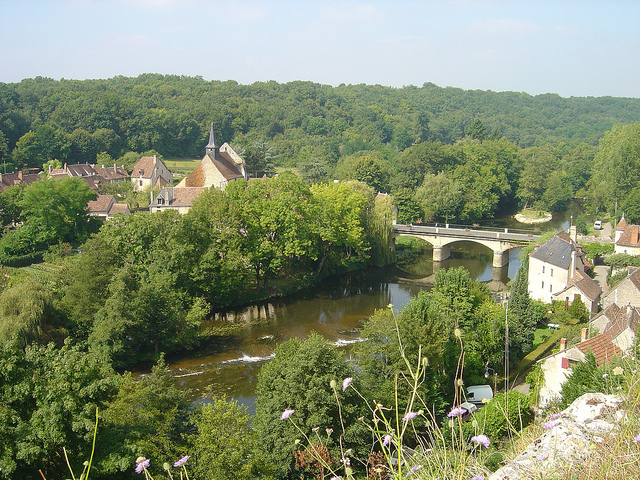 Go through Verneuil and on to St Flovier – take care here as it is easy to miss the signs for Obterre (6kms away) - head out of the village (on D21) and after 400 metres turn right on to the D14 for Obterre - we are on the outskirts before entering the village, on the left hand side (look out for our ‘roofed’ sign) opposite a wood yard. Take the D925 heading for, and going though, Vendoeuvres, Mezieres-en-Brenne and on to Azay-le-Ferron. (It is suggested you ignore any signs for Obterre at this stage otherwise you will be taken ‘cross-country’). At the round-about go straight on and pass through Azay-le-Ferron, leaving the Chateau on the left hand side & heading for Preuilly-sur-Claise. 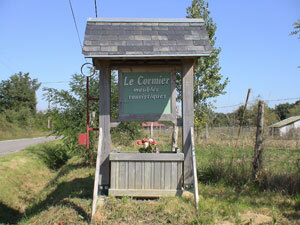 Just before leaving the village, take the right turn sign-posted Obterrre 8 kms (D14). Arrive at Obterre village and stay on the D14 going up the hill out of the village heading for Saint Flovier - we are 300 metres from the village on the right hand side (look out for our ‘roofed’ sign) opposite a wood yard. 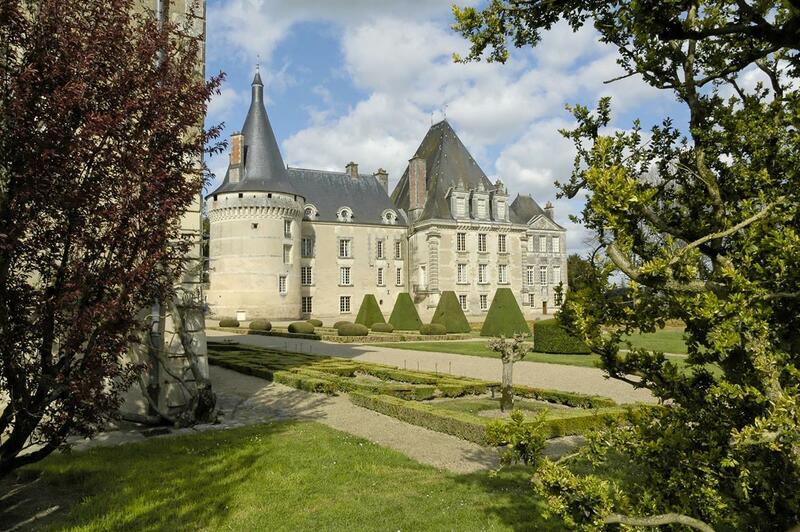 Direction POITIERS – head for Chatellerault, take the D725 for La Roche Posay and onto Preuilly-sur-Claise staying on the D725 to Azay-le-Ferron. 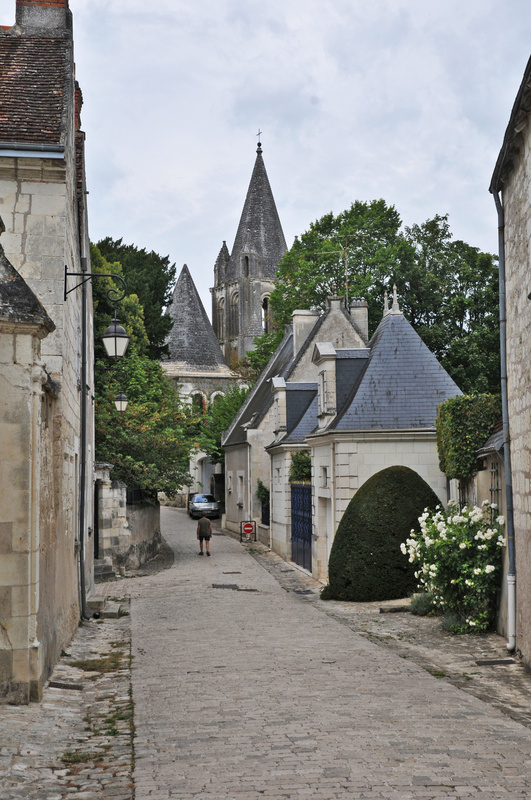 It is suggested you ignore the signs for Obterre until you have entered the village of Azay-le-Ferron - take the left turn sign-posted Obterrre 8 kms (D14). Arrive at Obterre village and stay on the D14 going up the hill out of the village heading for Saint Flovier - we are about 300 metres from the village on the right hand side (look out for our ‘roofed’ sign) opposite a wood yard. Transportation from airports can be arranged for a fee – speak to Mike or Cath to arrange. For those thinking of flying in to the area, there are numerous car-hire facilities available at all local airports.